How Far is Anno Tower? Developed by Anno Infrastructure, Anno Tower is set at Okhla, South Delhi. The homes here are spacious. They offer optimum space management. 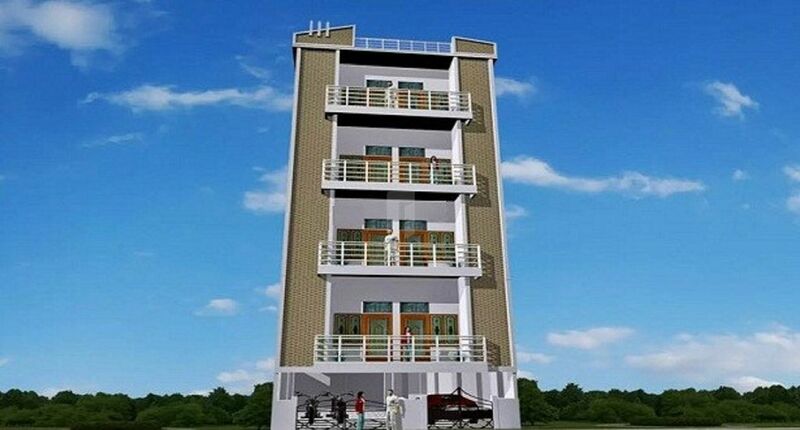 The tower comes attached with modern specifications and contemporary outlook. Each of these flats are designed with an aim to let the dwellers enjoy a smooth lifestyle. The residency is located at a prime area with all the basic necessities located at a comfortable distance. With homes of this kind, Anno Tower by Anno Infrastructure at Okhla, South Delhi is surely worth considering.